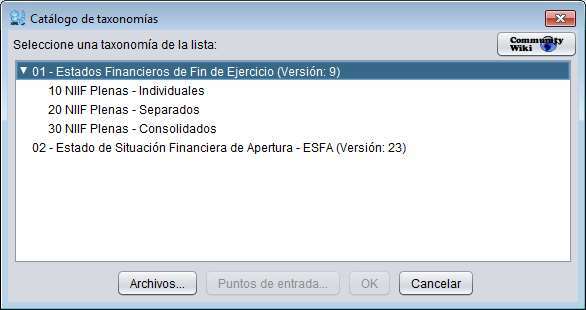 Reporting Estándar makes available for Regulators a new solution to help supervised companies to make its report in XBRL format. 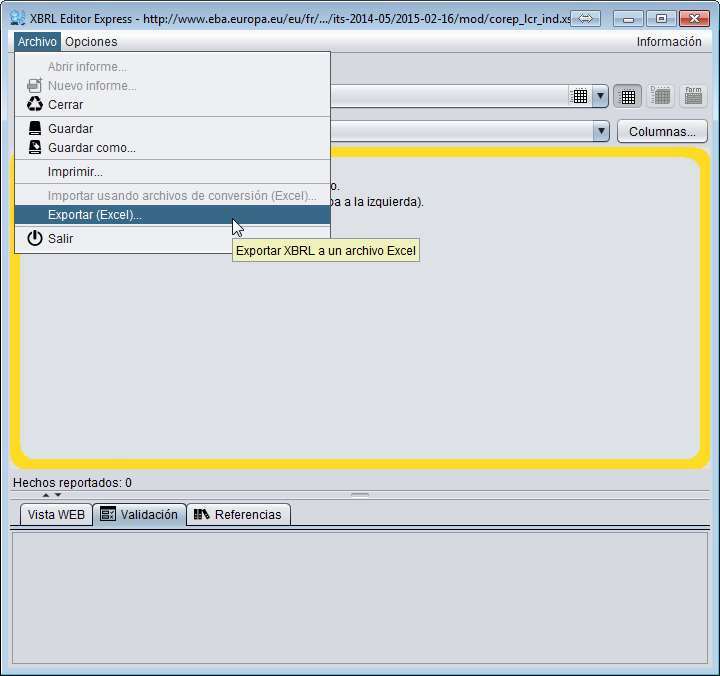 XBRL Express can be customized for every project or institution. This way the final users will get an interface which can be recognize easily. Just as a sample, some kind of fiscal identification is commonly used as the information to be reported in the “Scheme” and the “Identifier” of a XBRL report. In every country this piece of information, is called an defined in different ways (RUT, RUC, RPJ, NIT, CIF, ..). XBRL Express For Regulators allows, within an institutional project environment, to be customized so only the reporting companies to this institution will get a version of the tool with the terms they are used to. XBRL Express synchronizes the taxonomies available to the end user with an Internet repository managed by the institution itself. There are thousands of taxonomies (forms) in the world and each institution is offering their own taxonomies (forms) to its supervised entities. 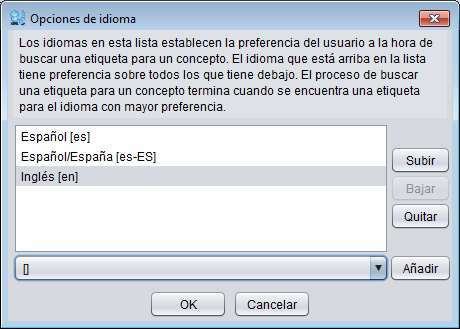 Thus, a user will only view the taxonomies (forms) which are meant to be reported to the institution, no more nor less. 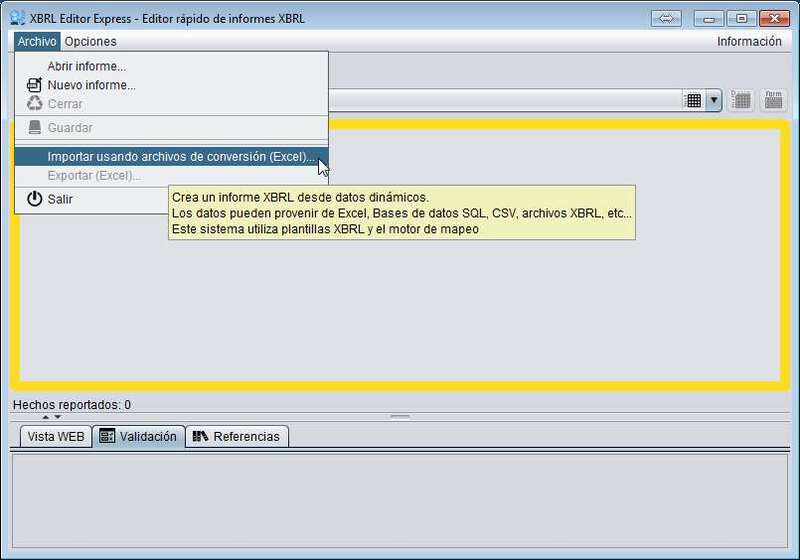 XBRL Express is licensed to the regulator, so the end users can download and install the tools for free. License cost is set according to the number of companies that will use the tools and the support levels required. Each reporting company can download the tool and obtain a license that will allow immediate access to the customized version of the tool for the institution which has to report. 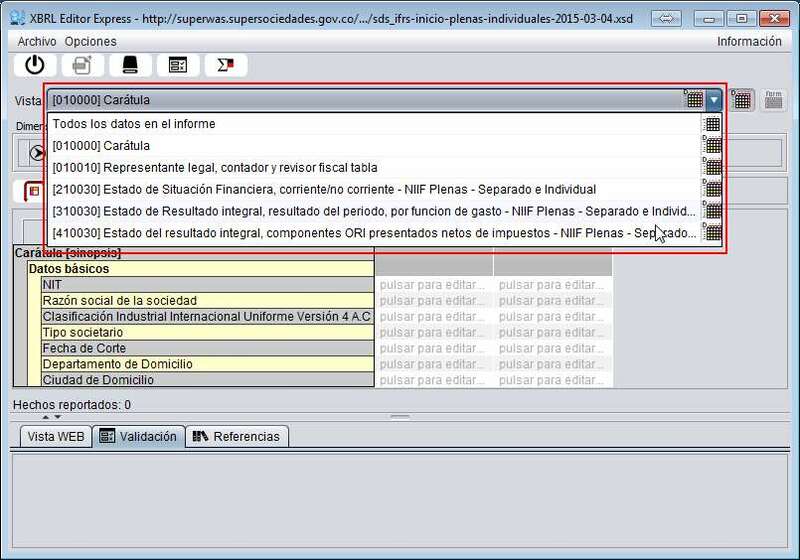 XBRL Express for Regulators is currently being used in Colombia by Superintendencia de Sociedades, regulator which is providing the tool among its 30.000 supervised companies. If you want a live demo don’t hesitate to contact us by email at info @ reportingstandard . com, we will be glad to set an appointment with you to show you the tools. License distribution according to regulators needs. Along with XBRL Express we will provide the regulator with the software tools needed to manage the licenses granted to the final users. Graphical user interface customization. Texts, menu options or tools bars can be customized fulfil the regulators needs in order to adjust the functionality to its requirements. This assures a better experience to the final user as well as a more controlled environment for the regulator. Taxonomy Catalog managed by regulator. The regulator may choose which taxonomies will be available for its supervised companies, which will become a more straight forward mechanism for the supervised companies to know what information they are expected to report and excellent filter for the regulator to get just the information they want to receive. No other information beside the catalog will be allowed to be reported.